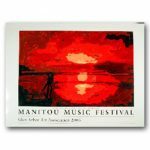 The beauty of Glen Arbor and the surrounding area attracts many talented artists. 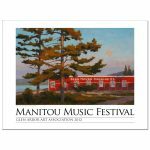 Each year the Glen Arbor Arts Center selects a painting which conveys a sense of the Glen Arbor area for the annual Manitou Music poster. 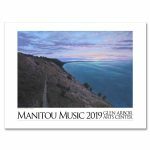 The limited edition posters are hugely popular and sold here on our web-site, at the Art Association office, and selected shops and art galleries in Leelanau County. 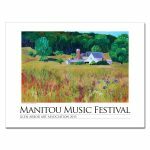 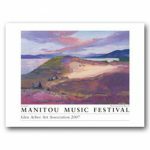 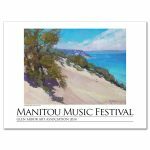 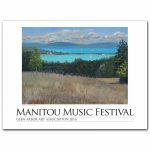 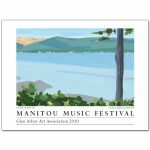 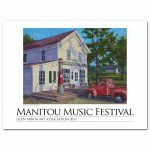 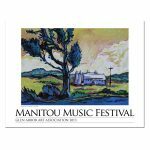 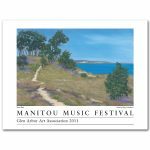 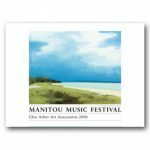 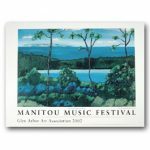 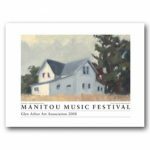 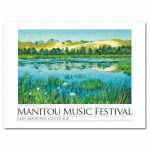 The Glen Arbor Arts Center invites artists to submit original art entries for the annual Manitou Music poster. 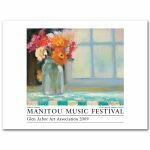 For more information see Call for Entries. 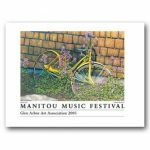 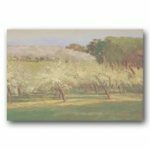 Poster size is 18” X 24” and comes unframed.